QuestionWhy are art galleries white cubes? Four white walls and appropriate lighting is the go-to, de facto way of presenting art. But it hasn’t always been that way. The existence of art galleries in general is a relatively new concept in the grand scheme of history. So how did it standardize so quickly? Why is the white cube the “best” place to present art, commercially and institutionally? Will it always be this way? The answer involves everything from the rise of ascetic Protestantism, Soviet contrarianism, Zen reflection and the ever-unstoppable power of the dollar. The last one—market forces—goes a long way towards explaining the “if it ain’t broke, don’t fix it” attitude that fuels the white cube’s persistence. We spoke to professors, artists, curators, gallerists and collectors about the historical confluence that created this approach, what purpose it serves, and how the ways of displaying art are rapidly changing. 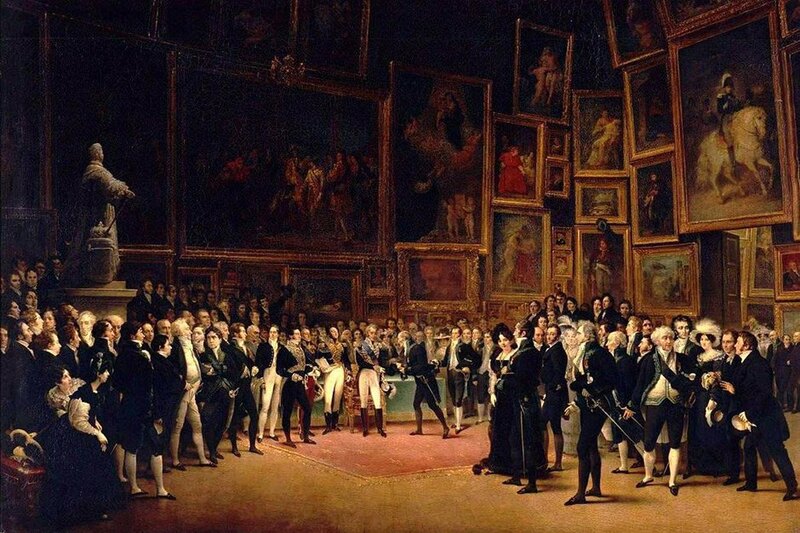 An example of a salon-style hanging: François Joseph Heim, Charles V Distributing Awards to the Artists at the Close of the Salon of 1824 (1827). 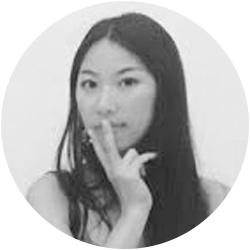 I regard it as being a mode of differentiation between the modern and what preceded it. It’s a kind of caesura: a break in terms of conventions, a shift from the old tradition of showing artwork in the 19th century Old Masters Gallery. You don’t get a white cube in the Old Masters Gallery. It is a signifier of difference and adherence to modernity. The phenomenon of personal exhibitions in the white cube and art created for the gallery is a phenomenon of the 20th century. Art had previously been created for the Church, or the artists worked to become members of an Arts Society or Academy where the works were judged and juried by the leaders of that school or organization. Works of art were hung in at least three rows from floor to ceiling, often on elaborate wall paper or dark colored walls. Those works of art hung at eye level were considered the best and most important, while those hung above or below had still been selected for the exhibition, but were deemed to be of a lesser caliber. Many works of art, especially those that did not conform to the style of the Academy, were rejected. (The most famous group of rejected art works were those in the Salon des Refusés, an exhibition that included Manet, Whistler and other later well-known artists.) As art became more open to experimentation and open exhibitions, the format of the exhibitions began to change. Art is visual communication and has something to tell, to share, to teach. Just as you cannot listen to a quiet concerto while a rock band is playing, or vice versa, the white cube provided that place for viewing, meditating and listening to the inner voices of the art. The white cube allowed you to enter into a sacred space and feel free to contemplate the art. There is a good primer on the history, philosophy and function of the “white cube” gallery space, Inside the White Cube: The Ideology of the Gallery Space, by Brian O' Doherty, which takes the form of a critique. The elements of his criticism became more common and strident in the 1980s, during the period of “deconstruction” that was so much a part of postmodernism. 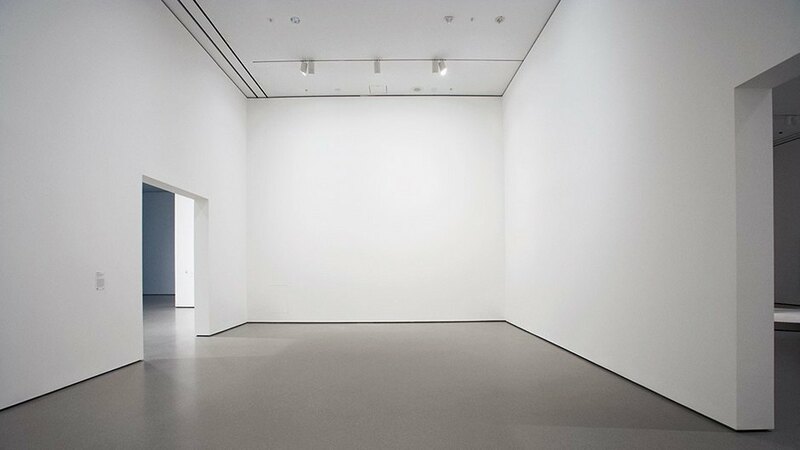 Its critics pointed out that, like so many aspects of Western culture, the white cube became an almost unconscious element, an unexamined assumption, which was thought to impart to and reflect certain values of the art shown there. “Ahistorical” and depersonalized spaces for exhibiting art developed along with Modernism in the early 20th century. The art, much of it abstract, was often thought to transcend the specifics of any given culture, to engage a universal audience through universal forms. The postwar world and American hegemony appeared to give credence to this “universal” approach in many areas, including art and its exhibition. By the 1970s, the white cube gallery was no longer apprehended as a context; it was just the way art was shown. O’Doherty and others reminded us that no space is ever neutral, that all situations and environments affect the art we see in them, and conversely, the way those spaces are experienced. It could be argued that the white cube space is now the “traditional” space for viewing art. It’s certainly the most prevalent for art produced in the last century or so. It’s important to go back further, though, to the Kunstkabinett and Kunstkammer of Germany and Holland beginning in the 16th century. Wealthy individuals displayed various objects of value and interest to them, including art, in purpose-built cases or cabinets, and rooms (Kammern) in their homes. Eventually, as the objects displayed were more systematically selected and organized, the spaces grew larger and lost some of their domestic trappings. They evolved into galleries where objects were more fully “curated” for view. Beginning in the 1700s, some of these spaces opened to the public, and their collections formed the kernels of museums; the British Museum and Uffizi are examples of this outgrowth. However, until the late 1910s, it was still very common to see the most “advanced” art of the time shown in spaces with brocaded fabrics, heavily upholstered furniture, curtains and color, just as it was (and still is) common to see, for example, Cubist paintings in Baroque frames. Among the forces that affected the development of the modern gallery, two stand out for me, from different eras, but with arguably similar impulses. One is the iconoclasm that accompanied the Reformation in Northern Europe, ironically at the same time the Kunstkammern emerged in private residences. The removal of religious imagery and objects from previously Catholic churches was a literal and symbolic effort to create a blank slate, and resulted in clean, whitewashed spaces of starkly minimal character. It would not be lost on future modernists, many from Northern Europe, that any object or painting placed in such a space gained great presence and clarity, as an art object per se. This stripping away of the “extraneous,” the efficiency implied in simplicity, also reflected the shift from religious or royal patronage to that of capitalist, market-driven (and largely Protestant) energies. The other “cleansing,” “iconoclastic” revolution took place in Russia beginning in 1917, where, for a little over a decade, abstract art, often structured with geometric color-forms, held sway. These works were exhibited as allusions to the displaced icons of the traditional church. Martin Creed, The lights going on and off (2000) at the Museum of Modern Art, New York. An empty white cube in which the lights do exactly that. I suppose the white cube is popular in commercial galleries because it works. It helps to sell things. 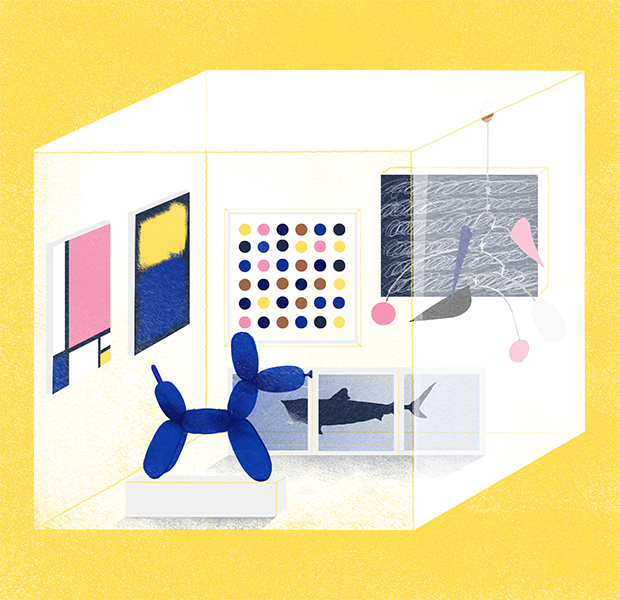 If blue cubes worked better to sell things, we would have blue cube galleries instead. Dealers will do whatever it takes to sell. It’s a badge of adherence. But is it appropriate invariably for work that’s shown in such spaces? Not always. Sometimes, things would look better on other colors, in spaces of different shapes. White can be an excuse for a kind of laziness. A work will look significantly different depending on the ambient color by which it’s surrounded—and the myth is that white is sort of neutral. White is not “nothing,” and it’s not necessarily neutral. So I think curators of the 20th and 21st century sometimes don’t think very hard about that question. Now, curators outside of the contemporary art world often think about different contexts. How will these works by the Indigenous peoples of the Pacific Northwest look against white? Well, maybe they won’t look very good. Maybe they—a Tlingit rattle, for instance—will look better against a deep red. One of the things that strikes me about what white signifies is non-private ownership. White envelops the artwork before or after it is owned privately. At home, walls may not be white—unless they are emulating and yearning for that state prior to or after ownership, invoking that state in which the artwork is in a sort of pure space. The white cube reinforces the sense of artworks in these circumstances as being pure and special: unsullied by having been owned. You can own this artwork if you write the large check or make the requisite bid at auction. The white cube also redeems an artwork of its commodification if displayed post-ownership. These things have been in the world, have been commodities, but this “fallen state” is redeemed by its being enveloped by this pristine whiteness. Another thing that strikes me is that there are differences among whites. I remember going to MASS MoCA and going around with Joe Thompson, the director, and there were these large hardboard sheets of color, different shades of white, leaning against the gallery wall. Joe and his colleagues were choosing which white they were going to use for the gallery. This is just a surmise in the case of white, but I know it to be a fact in the case of other colors: a gallery that is painted so as to appear one uniform color may not necessarily by painted with the same tone on each wall, because the way light strikes color differs on different walls. The appearance of uniformity is an optical contrivance. I personally like to be taken by surprise by an installation. When I see walls painted white, I’m not surprised. It can be perfectly appropriate and it has the appearance of neutrality, but it’s highly loaded ideologically. But it’s what you expect with 20th century things. While no space can be sanitized of its historical resonance or rendered neutral (in the same way that “white” is not the neutral position in race), white cubes do function as indicators that, after many years of art seeking to merge with life (and life often subsuming it, perhaps), when you enter a white cube you are entering a space apart. Intentionally. This is not the space of your office or living room, the car interior or the park. It is a space suitable for the contemplation of certain kinds of art. But certainly not all of it. 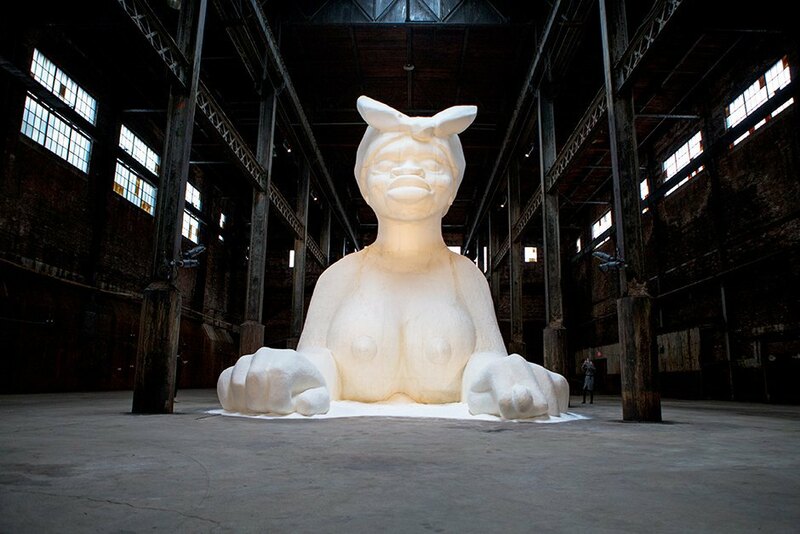 Kara Walker, A Subtlety, or the Marvelous Sugar Baby (2014) at the Domino Sugar Factory, Brooklyn, New York. An example of thinking outside the white box. Photograph by Aymann Ismail/ANIMAL. For me, both the decline of the White Box as an idealized format for the presentation of art and its persisting legacy in contemporary art spaces are phenomena inextricably tied to the history of performance art and its gradual transition from a staunchly avant-garde movement into an institutionally accepted part of the contemporary art milieu. The earliest evidence of this entangled history can be seen in the antagonistic stance taken to the museum in the Futurist Manifesto ("We will destroy the museums, libraries, academies of every kind") and the famous interventions taken by Marcel Duchamp and F.T. Marinetti to disrupt the sanctity of gallery space (Fountain and Black Square, respectively). At this time, the White Box's primary function as a space for the presentation (and/or sale) of 2-dimenional visual art meant that the clean lines and uninterrupted, sterile void that defined it were venerated for their perfect contrast to the soft surfaces and rich, sumptuous colors of its most prized offering: oil paintings. As the various Avant-Garde art movements continued to move away from this material in favor of the use of industrial byproducts, mass production techniques and performative practices, so continued the interrogation of the mausoleum aesthetic of the White Box. If art was taking life, why would it consent to continue residence in a house of the dead? By the 1960s, as Fluxus and other performative practices began to gain legitimacy in New York's artistic community, an antithetical kind of presentation space began to appear in theater companies often linked to the visual Avant-Garde: The Black Box. While the White Box likely took its inspiration from the void of white canvas, the Black Box sprung from the potency of the idea of creating an Any Place or a space of pure potential. As such, the Black Box contrasted dramatically with the sumptuousness of the traditional proscenium, rigged for rapid adaptations and skeletal representations rather than overwrought or even realistic staging of theatrical settings. It is no coincidence that Antonin Artaud is often cited as a progenitor of this kind of staging, or that art theorists such as Judith Rodenbeck cite Allen Kaprow’s "Happenings" as a leveraging of the Black Box back into the New York Avant-Garde. From a perspective privileging performative art practices, the aesthetic of the Black Box reconfigures a museum or gallery to showcase performance art as effectively as a White Box showcases oil masterworks. Fast forward to the present and we witness the proliferation of a kind of art space that has not yet been (but should be) called: the Grey Box. It is, again, no coincidence that this fusion of White Box and Black Box aesthetics occurs not long after performance art crosses from an Avant-Garde art movement into a well-recognized and respected subset of the contemporary art milieu. This Grey Box is best defined, not by a single aesthetic, but by the ability to shift seamlessly between the aesthetic needs of both object-oriented and performative artwork. I run one of these spaces, myself, and Smith&Jones regularly transforms itself from show space to performance space to laboratory to workshop and back again. It even moves out of its own borders to adapt to the nomadic needs of New Media and Situationalist-influenced art practices. Born from a lineage of both White Box and Black Box, the Grey Box has evolved to take its inspiration not from the void or raw potential of its respective progenitors, but from a dynamism demanded by the multifaceted kinds of engagement sought out by contemporary art audiences. However, it is now the 21st century and it should be noted that the White Cube is now gradually being replaced by alternative art spaces. Many in the art world began to feel that the white cube is elitist and that art should be in a place where you can have a heated discussion about it, listen to music while looking, laugh, cry and share your opinions. Art can raise issues that prompt a dialogue. The White Cubes have also been seen as monopolized by the wealthy gallery owners who, some believe, have become the new “Academy,” deciding what is shown and what is not. 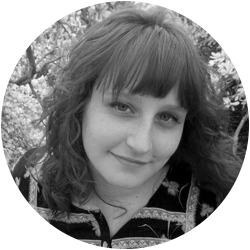 With the advent of the Internet anyone could show their art online, but more relevant is that artists and gallerists and curators could create exhibitions in alternative spaces such as closed factories, empty storefronts, or storefront windows, in a salon that the day before was someone's home, on the street, or in an alley wall. Pop-up exhibitions, which appear for a short period in an alternative space, now provide some of the most exciting new works by emerging artists. The white cube may still work best for the museum exhibition where the art deemed to be the most valuable is housed, but the viewer should look to their own neighborhood for the latest pop-up exhibition in a decidedly non-white cube. Today's modern art galleries are awash with color. For years the dictum was white. Art was to be read loudly and clearly against “no color” environments. It is true, many galleries on the East and West Coasts are white to neutral, but this is fortunately no longer always the case. Alice Walton has forged forward with judicious doses of color through out the varied galleries in her amazing new museum. When art is installed against color it enhances the piece and also causes you be aware of related colors within the art. Color adds stability and dimension to a space. Artists today use public spaces for temporary interventions for their work; lamp posts, street corners' garbage dumps, and the like are examples where artists put up their work, document it, and then tweet it, Instagram etc, in effect being their own gallery agent and marketing department. I created an installation while at a residency in Spain using a public sewage grail and other materials at a construction site. Other artists create land works that are temporary, or participate in various interventions in which the space and their intent or the artist’s intent is called into question, thereby bypassing the galleries all together. Today the white cube is not necessary and often is limited in scope or scale compared to the net world! The stalwart galleries of the world have continued to see tremendous success. Galleries at the level of a Pace or Gagosian are still largely influential and still draw a crowd. But the last several decades have seen a rise in smaller boutique galleries. Walk a couple blocks in any large city, and you’ll surely notice this. Many of these “galleries,” as nebulous as the term has become, are transforming into multi-purpose social spaces. They’re ditching their bare white walls; offering food, music, and communal work-spaces. Galleries are moving beyond brick and mortar to the digital realm. We have seen the Internet democratize the art market. Artists are able to build careers on social media; and they can do it alone. The gallerist as a curator of taste is less necessary than it once was. The most successful galleries will embrace this trend. It’s no longer enough to offer white walls and hung paintings. Quality content delivered digitally is key; a deeper look at the creative process and connection with the artist is what the new audience desires.